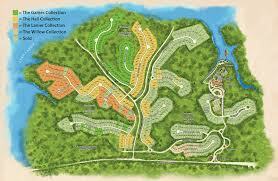 Rochester & Associates assisted Kolter with developing Cresswind at Lake Lanier. 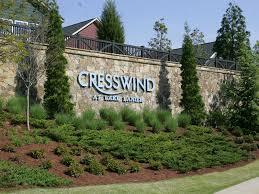 Cresswind was recently named the 50+ Housing Community of the Year at the Greater Atlanta Home Builders Association! 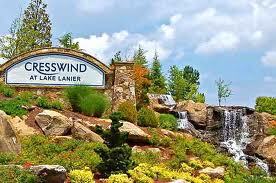 Cresswind at Lake Lanier is the premier, gated, active-adult community located in Gainesville, Georgia. 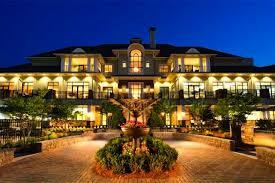 This historic city is bordered by the foothills of the northeast Georgia mountains and picturesque Lake Lanier, 45 minutes northeast of Atlanta. With distinctive seasons and relatively moderate temperatures, this area has quickly become a haven for active adults. Rochester performed planning, survey, civil engineering and project management.